SK Telecom Co., South Korea's biggest mobile carrier, became the highest-paying company in the country with an average salary of 67 million won ($60,497) for the first half of the year, according to the company's regulatory filing on Thursday. The average salary of SK Telecom, which has focused on investment in the Internet of Things and location-based mobile services, rose 5 million won from six months ago. Men at SK Telecom earned an average salary of 70 million won during the January-June period, while women got an average salary of 49 million won for the same period. For the first half of the year, the average salary of KT, the country's No. 2 mobile carrier, stood at 38 million won and that of the No. 3 player LG Uplus was 40 million won. An official at SK Telecom said this year's average salary rose because the company paid a triennial bonus during the first half. 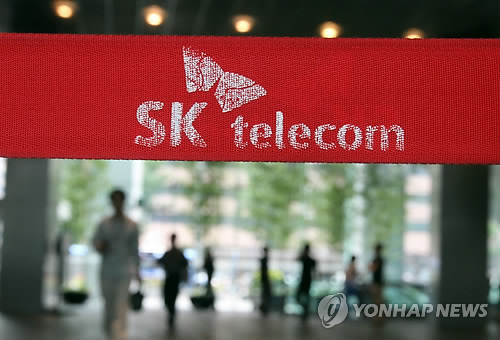 SK Telecom's pay table was compared with other big firms.